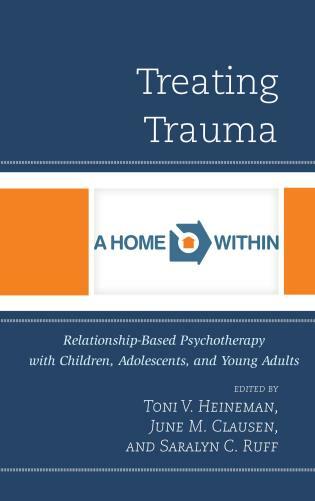 The writers in this volume do not shy away from tough matters such as urban violence, AIDS, and war; they address concerns practicing clinicians face, such as when to work with children, adolescents, and adults individually, and when and how to involve their surviving parents and families. 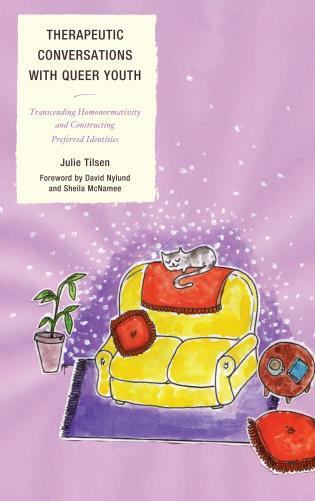 Included in this book are issues related to the self-care and professional development needs of therapists who take on this difficult but essential work, including peer support and supervision. 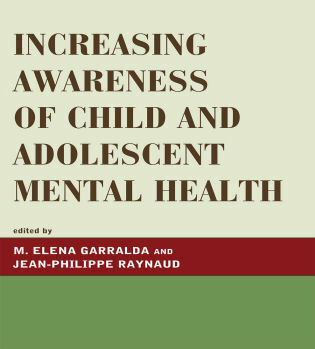 This volume is likely to spark important re-examinations across all fields of mental health practice. 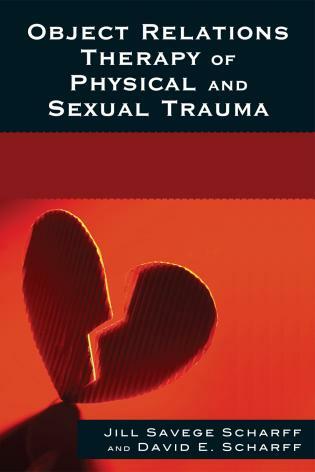 It will equip and empower clinicians of all kinds who undertake work with those who are grieving. 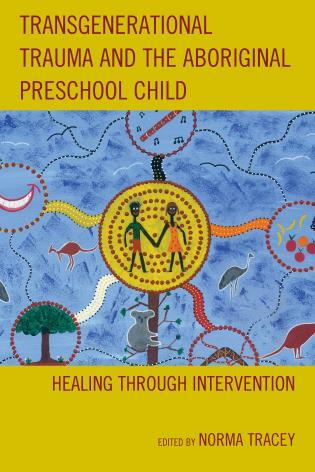 Healing after Parent Loss in Childhood and Adolescence promises to be a vital and stimulating read for supervisors, teachers, and trainers of child, adolescent, and family clinicians. 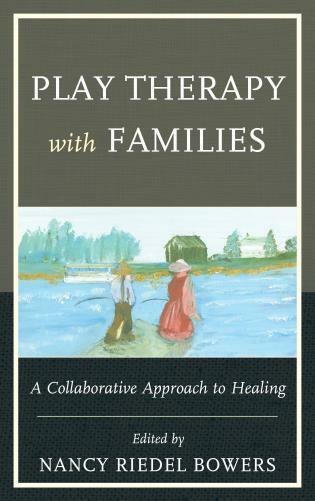 Phyllis Cohen, PhD, is the founder and director of the New York Institute for Psychotherapy Training in Infancy, Childhood, and Adolescence. 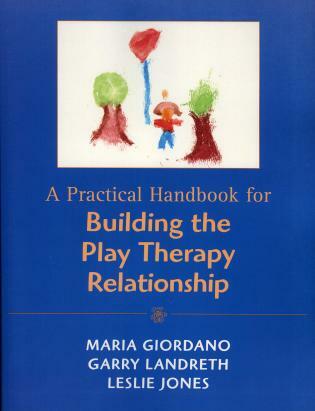 She is also an adjunct assistant professor in the Department of Applied Psychology at New York University. 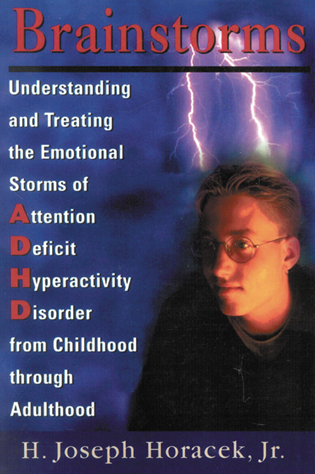 K. Mark Sossin, PhD, is professor of psychology and the associate chair of the Department of Psychology at Pace University. 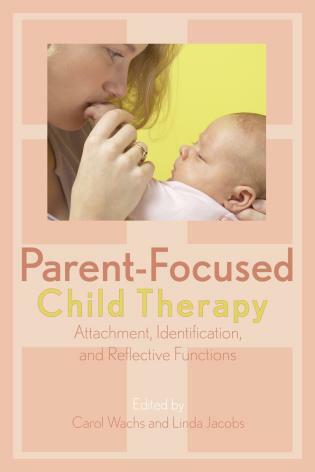 He is also the director of the Pace Parent-Infant/Toddler Research Nursery. 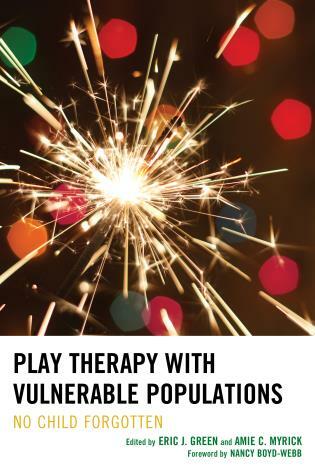 Richard Ruth, PhD, is associate professor of clinical psychology, director of clinical training, and chair of the child/adolescent track at the George Washington University PsyD program. 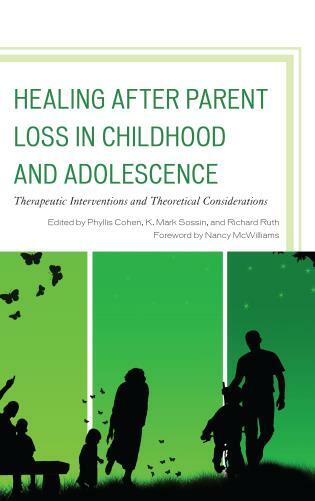 Healing After Parent Loss in Childhood and Adolescence provides a welcome addition to the therapeutic literature in an area that affects many children, adolescents, and even adults but that does not always get as much attention as it deserves. 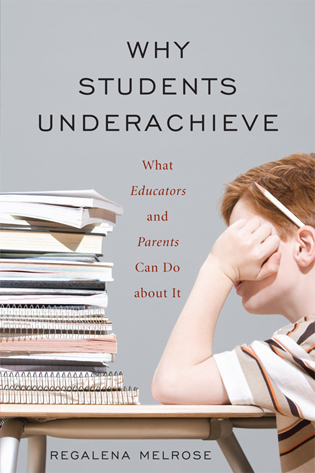 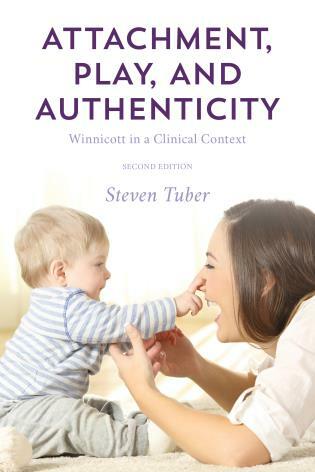 [This] is a readable, lively, thoughtful and passionate book. 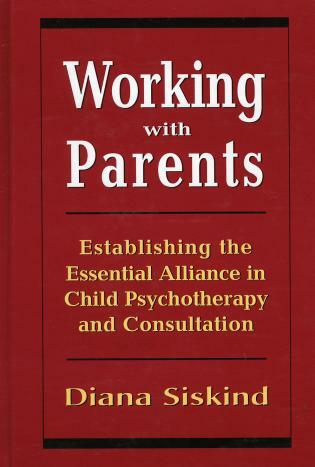 . . .Healing After Parent Loss in Childhood and Adolescenceis rich in content as well as for raising questions and some challenges for mental health practitioners working with children and young people who are bereaved through the death of a parent. 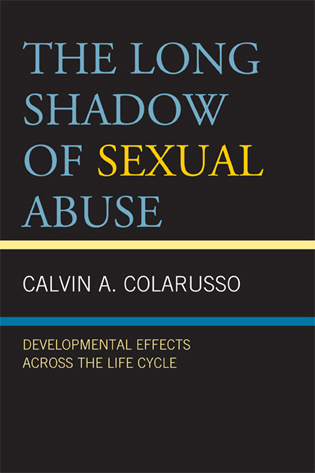 It is a book that is likely be of interest and benefit to clinicians, as well as a resource for training organisations and supervisors. 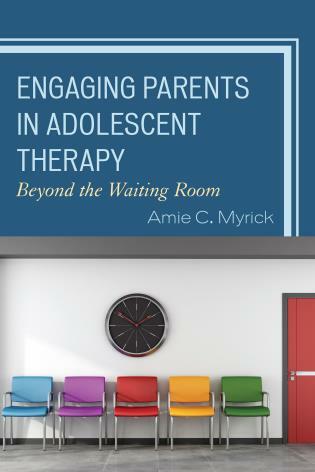 This thoughtful and compassionate book provides invaluable insights into the therapeutic process for facilitating healing for young people who lose a parent. 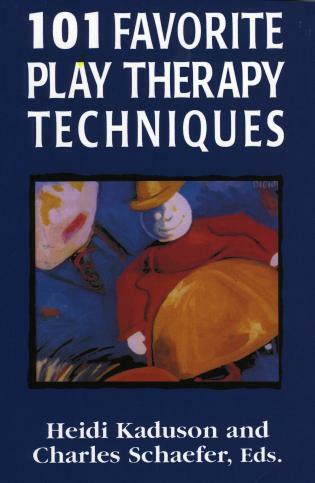 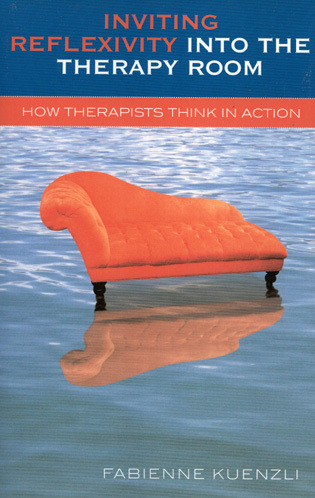 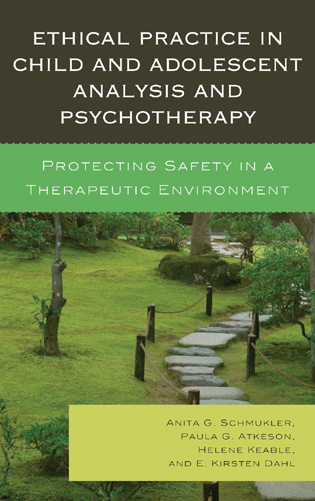 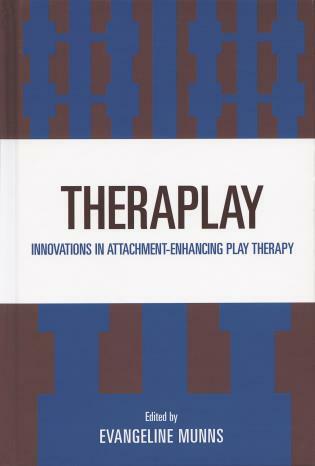 Guided by a psychodynamic perspective, the book does a wonderful job of integrating theory and clinical material. 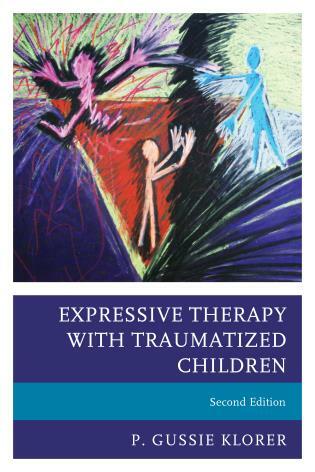 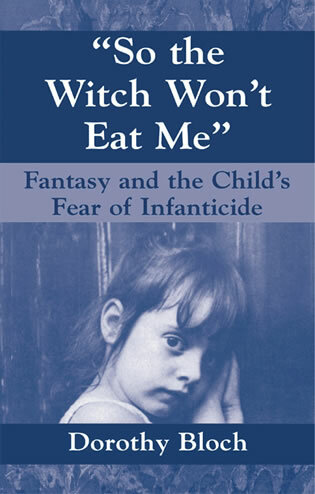 The cases are presented in a powerful and poignant fashion and bring to life the complex phenomenology of this traumatic loss as well as strategies for enabling diverse children and adolescents to progress developmentally in an adaptive way after their parent dies. 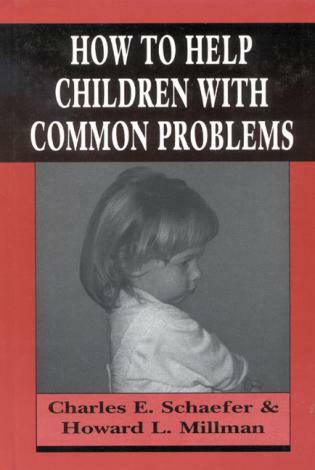 This is one of those rare books that clinicians will return to many times over for insight, wisdom, and comfort in their work with grieving children, adolescents, and adults. 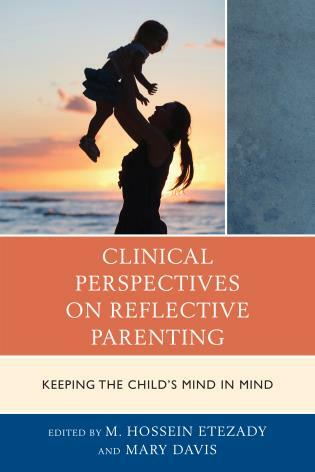 The individual contributions are noteworthy for the depth of exploration of the complexities of mourning the death of a parent, whether anticipated or unexpected. 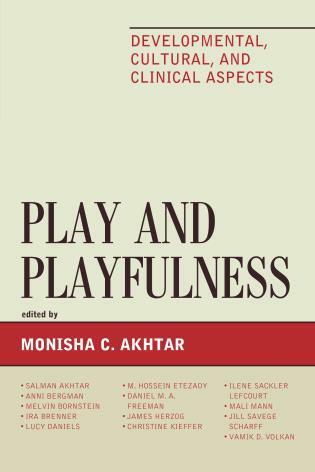 The breadth of the clinical material and the contributors’ thoughtful approaches to this difficult work strikingly demonstrate that, in this exemplary case, the whole is truly greater than the sum of its impressive parts. 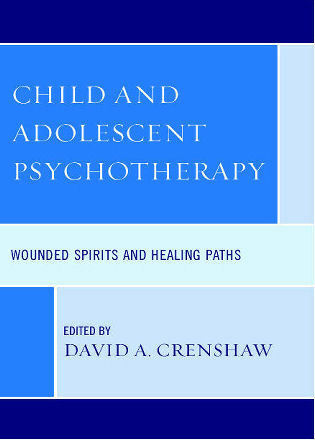 The editors have brought together a moving collection of clinically deep and sensitive papers about loss and mourning in childhood and adolescence. 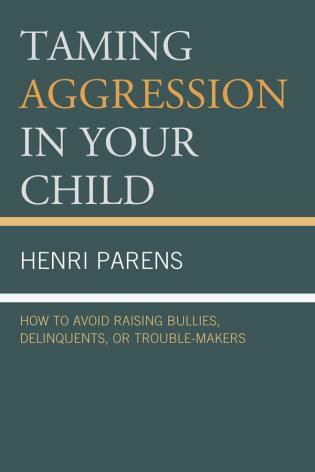 So often, even as children struggle with their own confusion, despair, and sadness, they also show the adults around them how to mourn if only we would stop and listen. 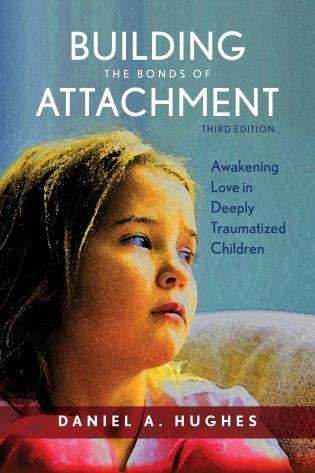 These remarkable essays, each beautifully giving voice to children’s stories in the face of loss, calls all of us to pause and listen, look within ourselves, and embrace those memories and stories our children create.